While the 2016 US presidential election has resulted in a massive rift between the voters inside the United States, the misuse of social media platforms has caught attention by the governments everywhere. After Europe, Israel appears to be the next to come up with a “Facebook law” to deal with hateful content online. This bill comes after several governments, including the US, have called on Facebook, Google, Twitter, and other tech giants to come up with effective mechanisms and tools to proactively block hateful content that could go anywhere from targeted trolling to misinformation campaigns and terrorist propaganda. However, Israel’s version appears to be draconian as it could be used to suppress dissenting voices that don’t align with the government’s policies. Some in the country argue that censorship is not the right response to hateful content online. 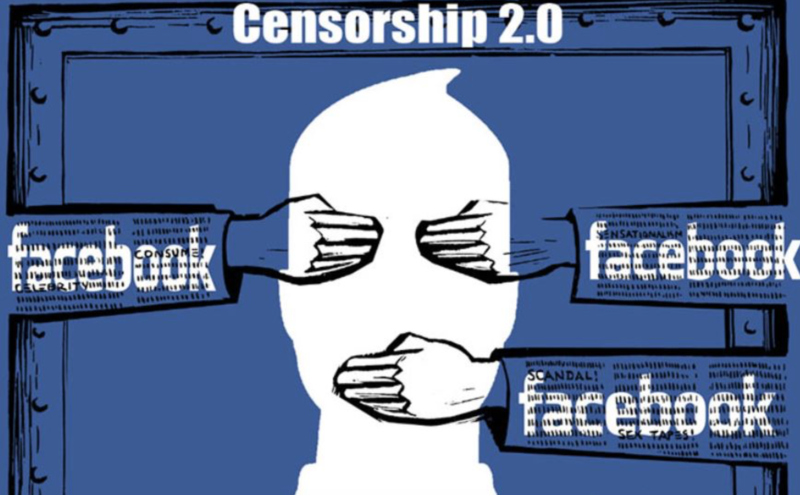 However, Israel is possibly leaving the likes of China and Iran behind with Facebook continuously complying with its censorship demands. The country has gone from asking Facebook to remove content that it didn’t deem appropriate 95 times a month to a whopping 2,420 last December when President Trump announced his plan to move the US Embassy to Jerusalem. Any major incident like this results in dissenting voices from both sides and with Facebook’s historic record of always complying with the country’s demands, this law would result in even broader persecution of these opposing voices. the state to ask the courts to rule on an order to remove content without needing to present evidence,” Tehilla Shwartz Altshuler, head of the Israel Democracy Institute’s Center for Media Reform Program and Open Government Program, said in a report (via Bloomberg).